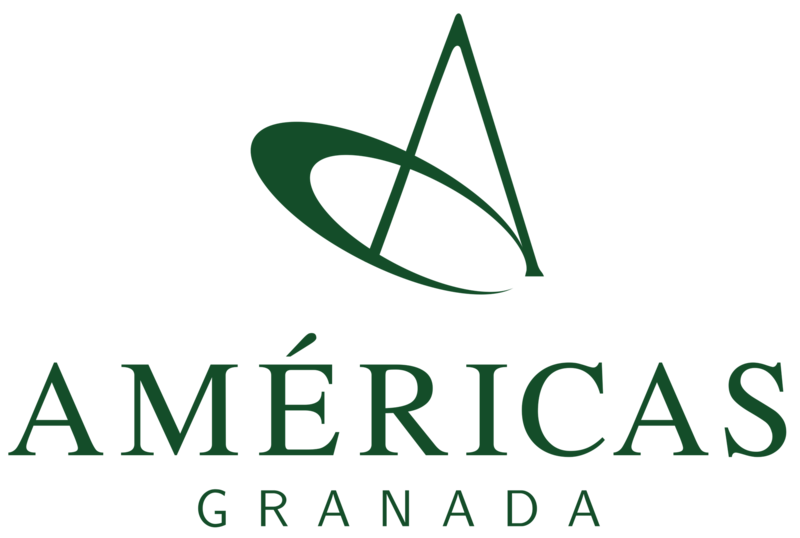 The Hotel Américas Granada offers comfort and convenience for the most diverse types of events: lectures, meetings, trainings, business lunches, social gatherings, etc. We have two function rooms: Granada and Lapa, which have different configurations, and can accommodate 110 and 80 people in an auditorium, respectively. Coffee break, coffee break, business center, restaurant with varied menu and parking on site are some of the facilities we offer.